Hi Y’all. I do not have enough show to go through all the cigar / music pairings I have in my notebook. So, I will put them here for you to try. Each week I will put a cigar / music pairing here for you to try. 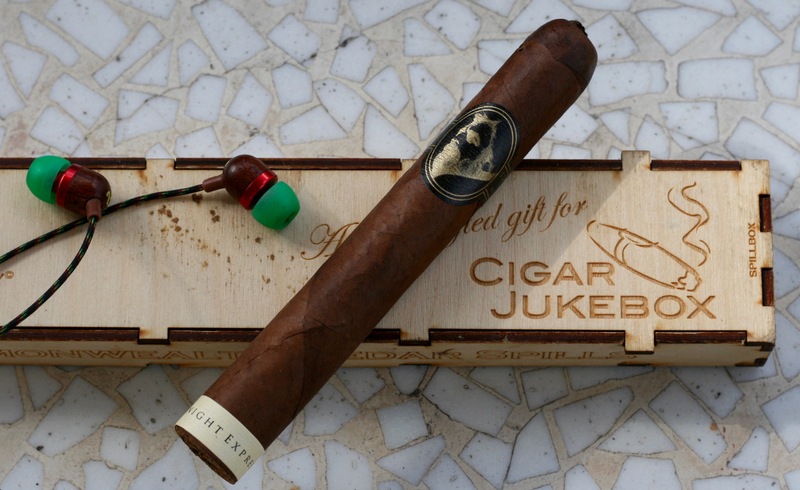 I will have a short review of the cigar and the song list for it. Check it out and let me know what you think. 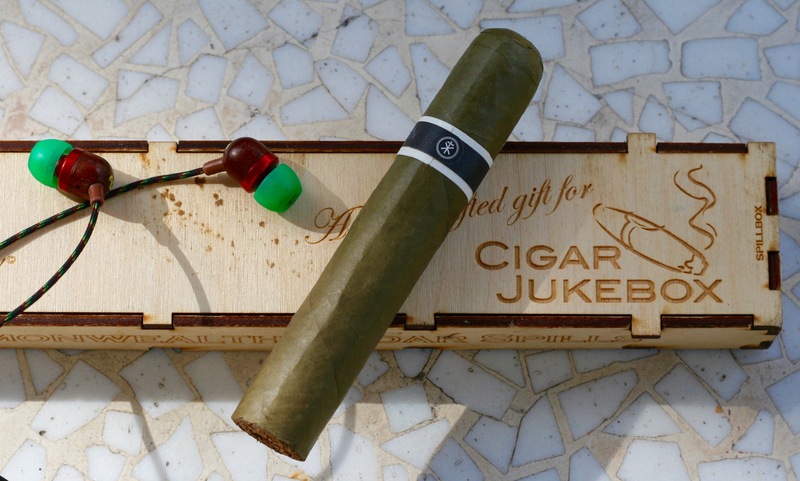 Hi Y’all: I love doing the Cigar Jukebox podcast, but I can’t get all the cigars in the show. This is the way around this. I will put short reviews about cigars and then song lists to go with them. 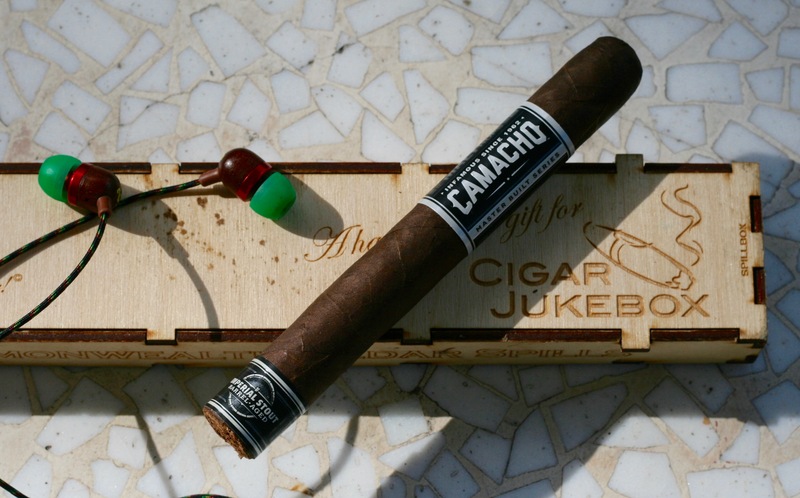 So, you can do your own Cigar Jukebox at home! How cool is that? !